But sometimes you just need help. How do you know if an SAT or ACT tutor is right for you? This one’s pretty obvious: If you have a looooong road from where you’re scoring now to where you want to score on test day, you might need some help. A qualified test prep tutor can help you identify the areas where you need the most help, focus on the topics where your time will pay off in the biggest score boosts, and create and follow through on a detailed study plan. You’ve been prepping on your own for a while now, but recently, your practice test scores have stopped going up. For a lot of students, there’s a wall beyond which it’s much more difficult to see score improvements. Sometimes this is just a mental block and a few days off from test prep will help them power through, but other times, it’s because they reached the toughest concepts on the test and the more difficult content is tough to master on their own. If your scores are stuck in neutral, a good test prep tutor can help you break through the wall by introducing new strategies and approaching tough concepts from different angles. While students with low scores can definitely benefit from test prep help, students whose scores are near the top of the scale sometimes benefit even more. When you’re scoring high already, the areas where you can still gain additional points are also the areas with the toughest questions. Mastering the most complex topics and learning to answer the hardest questions isn’t always something students can do on their own. Experienced test prep tutors have the strategies and expertise necessary to help students tackle the toughest parts of the test. Let’s say you’re acing the reading and writing parts of the SAT but your math score is in the toilet. If your strengths lie with verbal skills, you’re probably not going to have much success teaching yourself the Algebra II concepts you need to excel on the math section of the SAT. 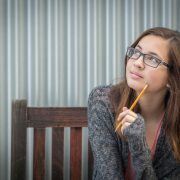 When you’re struggling in a specific area, you might not feel prepared to teach yourself the material; a test prep tutor, on the other hand, can certainly help you f address your subject weakness. A lot of knowledge builds on itself. For example, if you don’t have a great grasp of subject-verb agreement and verb tenses, questions that examine parallel structure will be almost impossible to get right. If you don’t have a decent grasp of algebra, solving for x in a word problem that sets up a right triangle and requires the application of the Pythagorean theorem is going to be like…Greek. So if you’re missing an important building block of knowledge, everything you build on top of that faulty foundation is going to have a big crack running through it. A test prep tutor can help you identify these gaps in knowledge and shore up your foundation to build a stronger network of knowledge and skills. 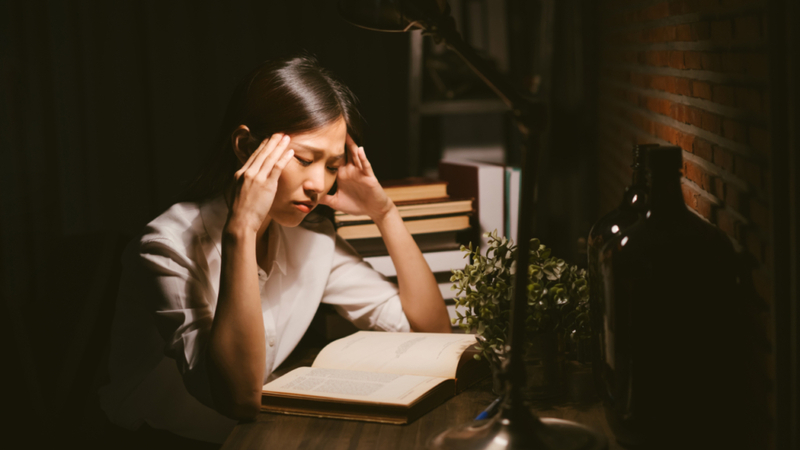 If your score is very low, you’re struggling in a particular area, or you suspect you’re missing important foundational skills, be sure to ask whether the tutor or test prep provider specializes in the test or subject you need help with. If your score is already high and you want to get it higher, make sure your test prep service targets the toughest parts of the test. A lot of test prep tutors or programs focus most heavily on the mid-level skills and question types, but this won’t help if you’re already doing really well. Finally, make sure your test prep provider isn’t taking a one-size-fits-all approach. The test is standardized, but you aren’t. What works from another student might not work for you, and no one else has your particular mix of strengths and weaknesses.